I'm the kind of person who buys one or maximum two books at a time, because I know if I don't get to them fast enough, they will be sitting in my shelf for months! I usually buy my books at Fnac, because the prices are ok and they have some good english books. But well, if you try to order a book from there, it will take a month to a month and a half! What are they doing?? Writing the book?? I don't get it really... 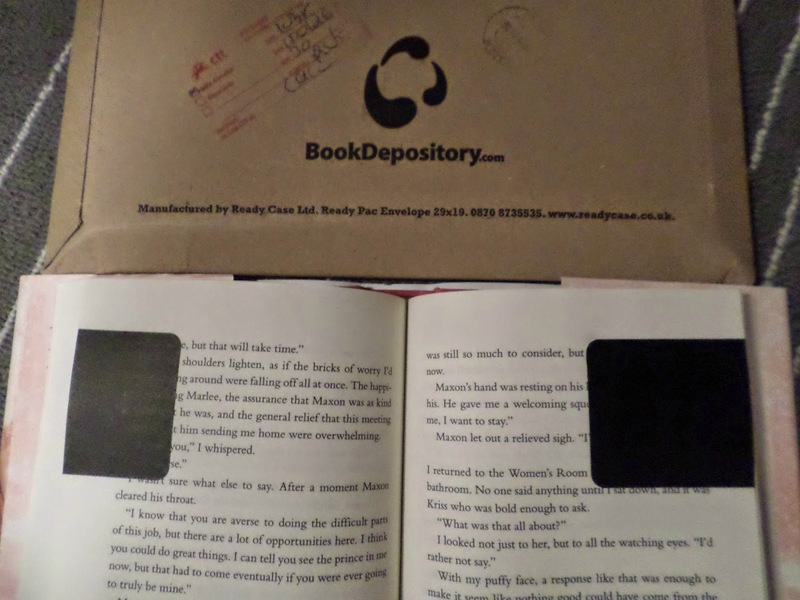 So I decided to order from bookdepository, first they have hardcovers for a good price (if you see my bookshelf I have mostly paperbacks). Second, it will not take a month to arrive! My order arrived in two weeks, which is ok to me. 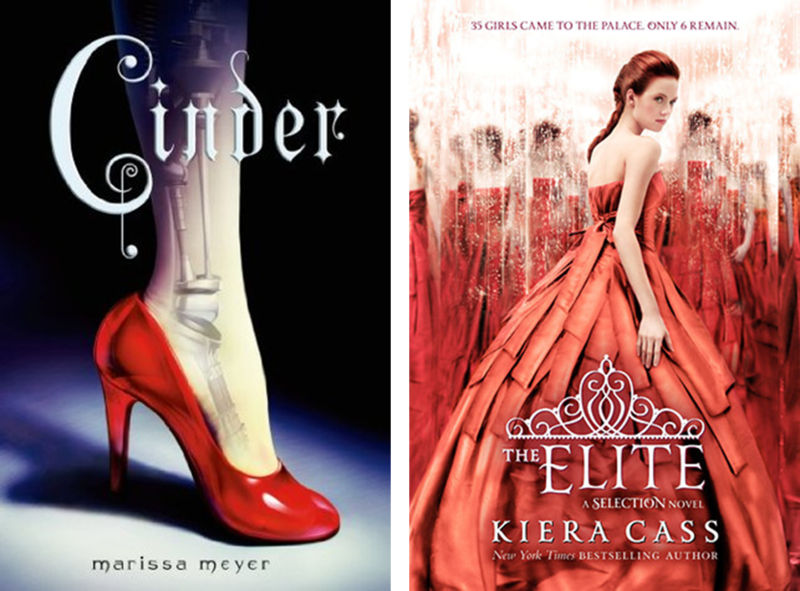 However, one of the books (Cinder) is in great condition and I can't wait to read it, and The Elite is not that well. 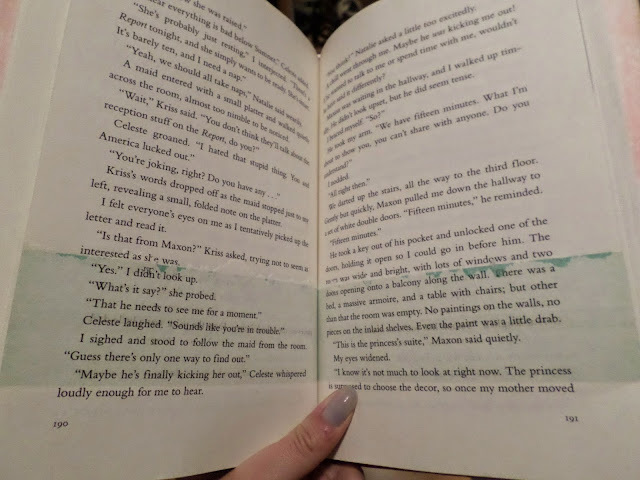 As you can see by the photos below, some of the pages have a green residue which made the pages get glued together and 2 pages have black stickers on, what the hell? I sent them an e-mail and they already said they would send me another copy. So I'm glad everything will be fine! The books came on separate days, because some of them take less time to arrive. As I mentioned I ordered Cinder by Marissa Meyer and The Elite by Kiera Cass. The only thing I knew about the first book is that Cinder is a cyborg girl and her character and story resembles Cinderella. Prince, check. Evil stepmother, check. A lot of people like it so I decided to give it a shot. Right now I'm around 100 pages in. The Elite is the second book of The Selection Trilogy. I read the first one and it was pretty good so I wanted to read the second one. It takes place on a dystopian society and it tells the story of a poor young girl who competes in a contest to see who will marry the prince and be the next queen of Ilea. It's a cheese book? Yes. Do I have some issues with it? Yes. However I still want to see how's this going to develop and how the main girl is going to make her decisions. 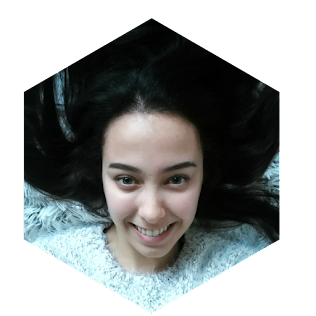 ps: You can follow my goodreads here!